In 1925, Orrie Coburn developed the Coburn One-Wire Electric Fencer, America’s first mass-produced electric fence, to help ranchers control livestock herds on large tracts of land in the expanding western United States. Around the same time, he realized that America’s extensive rail system would allow him to sell top-quality Wisconsin dairy calves from his award-winning dairy herd as bovine ambassadors to help improve dairy farming throughout America. 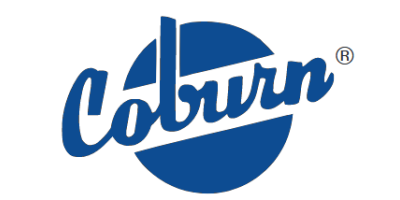 These two innovative and well-executed ideas were the beginning of The Coburn Company, Inc. Over four generations, this dedication has made us one of the world’s most widely-known and respected manufacturers and distributors of livestock supplies and milking equipment, with products available in every state as well as over sixty countries. We are honored to be your source for the widest range of top-quality farm supplies and dairy equipment anywhere. Orrie’s grandson and great-grandsons carry on his tradition of innovation and execution to this day. We think he would be proud of our unwavering dedication to providing the best service and products possible to our customers.